So iDani was telling me about his new VDSL package internet he bought. It's currently only available in Seoul, South Korea and Vienna, Austria, and it utilizes technology that sends packets at a quarter of the speed of light, meaning his latency is insanely low. 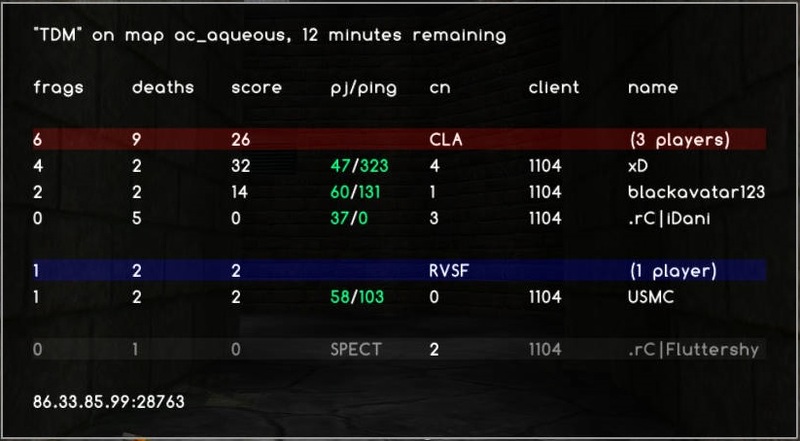 In case you don't believe me, here's a screenshot of iDani on a server located in Germany, and he has, yep... zero ping, even though it's miles away. Just thought this was awesome for him, so I needed to share it with you all.
? late april 1 joke or for real? I'd actually consider moving to sweden just to get a 0 ping..
wut. VDSL(2) is available in a lot of countries. Still not as good as fiber-optic though. In Norway they are soon putting out internet with 1000 GB upload and 1000 GB download speed on the market. I think Sweden already have 1Gbps with bredbandsbolaget (or however you spell it) tho right? + this whole thing was a joke, Dani has standard VDSL, the reason why he has 0 ping is because this is his server, he wanted me to post this and see if any of you would fall for it, which you all seemed to haha. And this lightspeed fiber optic stuff doesn't exist yet but Sweden was the country to discover that it was possible to do, and they're working on it now, so my guess is they'll be the first country in the world to get 0 ping anywhere.